The ‘Garden of the Grieving Mother’ is a thoughtful and peaceful memorial garden that provides a tranquil place to pause and contemplate the sacrifices of war. Situated within a network of memorials, it’s design aims to reconnect and strengthen the existing landscape into a unified Ballarat Remembrance precinct. The design focuses around two large-scale axis that intersect the site, linking both physically and visually to the Arch of Victory in the North and the Avenue of Honour to the West. 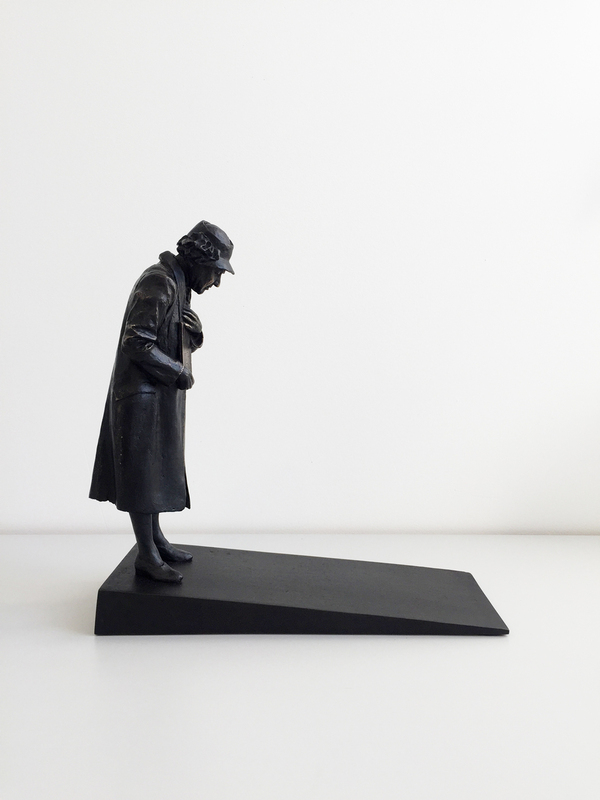 At the very intersection of these axis sits Peter Corlett’s ‘Grieving Mother’ bronze sculpture on an elevated granite plinth. The orientation of the mother allows her a sweeping view across a thirteen-metre reflections pool upon which the Arch of Victory can be seen in the water’s undisturbed surface. A collaboration between Setsquare Studio and Tom Harper (TOMD / Placemark Studio).